Not only should Holy Trinity Cathedral be visited, but also Luck Wok. 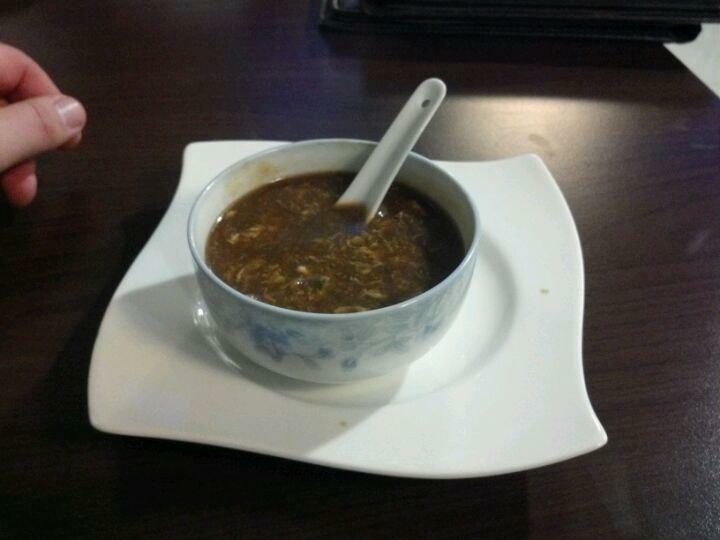 Chinese food is worth a try here. 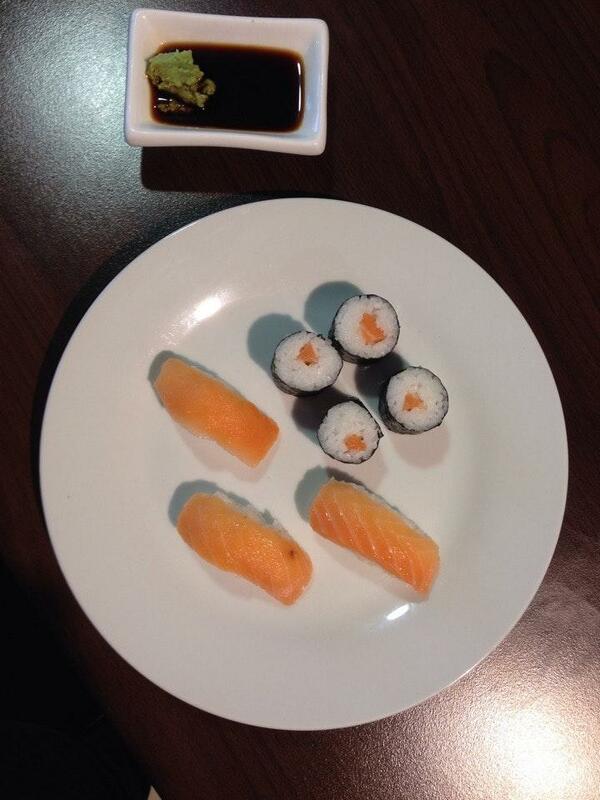 Do not go away without trying nicely cooked sushi. 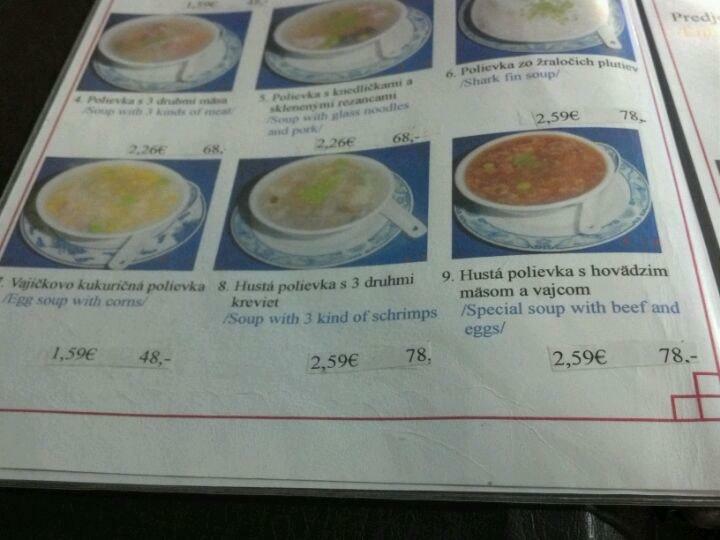 A lot of guests have noticed that you can have good ale at this restaurant. But Luck Wok hasn't received a high rating from Google users. 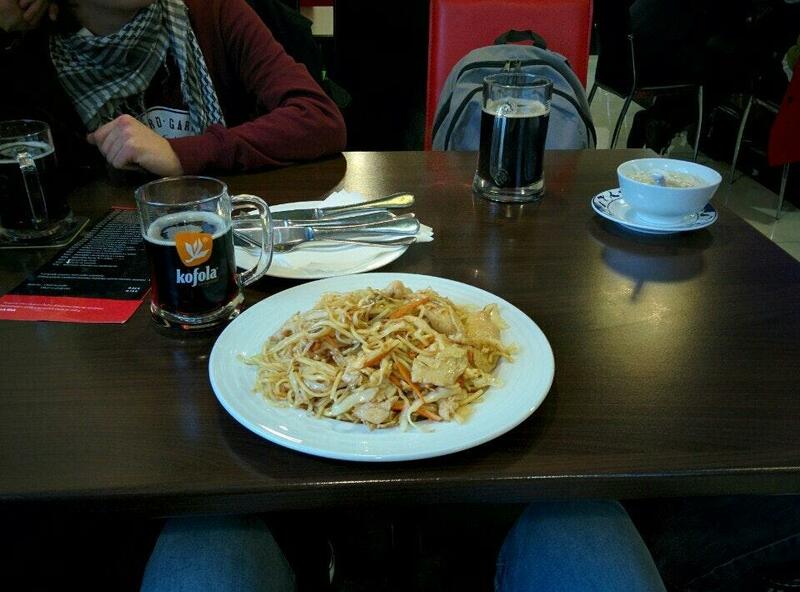 Quite bad food, heavy and bad taste. But fast, cheap and a lot of. 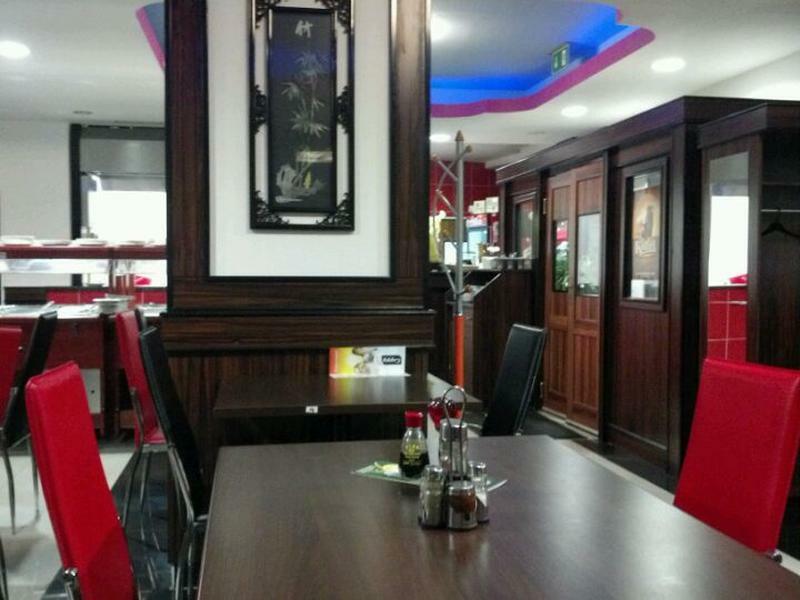 A great all-you-can-eat Chinese restaurant, the best in Zilina. 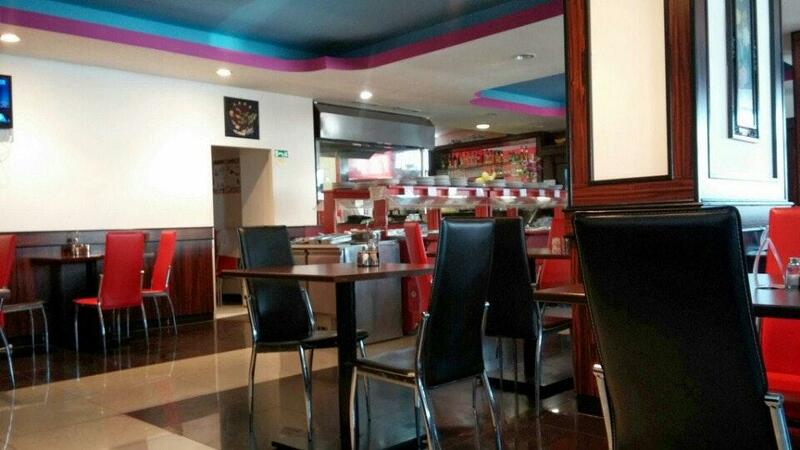 It offers many different types of Chinese food and Sushi for a good price.